← SKELETONS SWINGS BY SCI-FI SATURDAY NIGHT! The winner of the Toys for Tots Horror Style library is Paul Cardullo of North Carolina! The winner was selected by drawing; Cardullo receives an entire library of horror novels, short story collections, magazine, music and other goodies donated by horror writers and publishers. The kitty includes a signed copy of Peter Straub’s Floating Dragon, William Meikle’s The Amulet, Gary A. Braunbeck’s In the Midnight Museum, and loads more (I was honored to donate a copy of Skeletons in the Swimmin’ Hole). To enter, participants purchased a toy that was $5 or more, took photos of themselves holding the toy and in a Toys for Tots donation box, and posted their photos on the Toys for Tots Horror Style Facebook page: http://www.facebook.com/ToysForTotsHorrorStyle (you can head over to their page and see all the submissions under their Photo Album “Toys for Tots ~ Our Santas in Training.”) The winner was announced on YouTube; you can see that video here: http://youtu.be/Rvnfoua0JQ4. 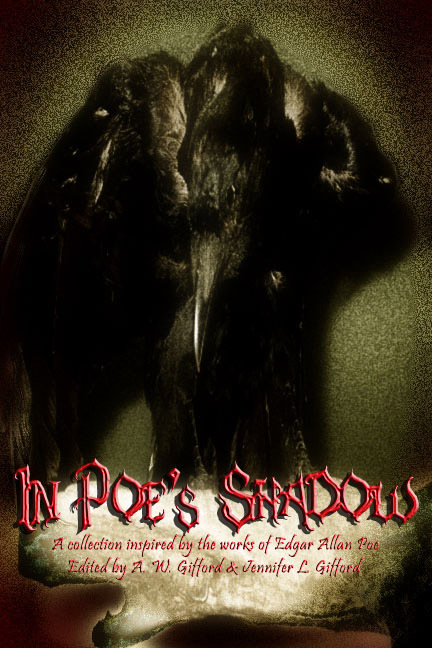 Posted on January 10, 2012, in News and tagged Bete Noire magazine, In Poe's Shadow, Peter Straub Floating Dragon, Poe anthologies, Toys for Tots Horror Style, Toys for Tots Horror Style Winner, William Meikle The Amulet. Bookmark the permalink. Leave a comment.